Bristol is home to over 20,000 residents and is known as the “Birthplace of Country Music”. There are numerous advertising opportunities throughout the city starting with the tourism industry. Being the birthplace of country, country music fans from around the country flock to events like the Bristol Rhythm and Roots Reunion. This creates the ideal place for out-of-home advertisements. Target your audience with outdoor advertisements or digital signage advertisements close to universities such as King University to capture potential customers. 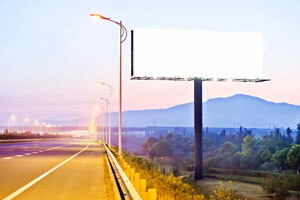 Highways that run through the city also provide billboard possibilities to yield high traffic exposure of your business. Zip Codes: 37620, 37621, 37625.